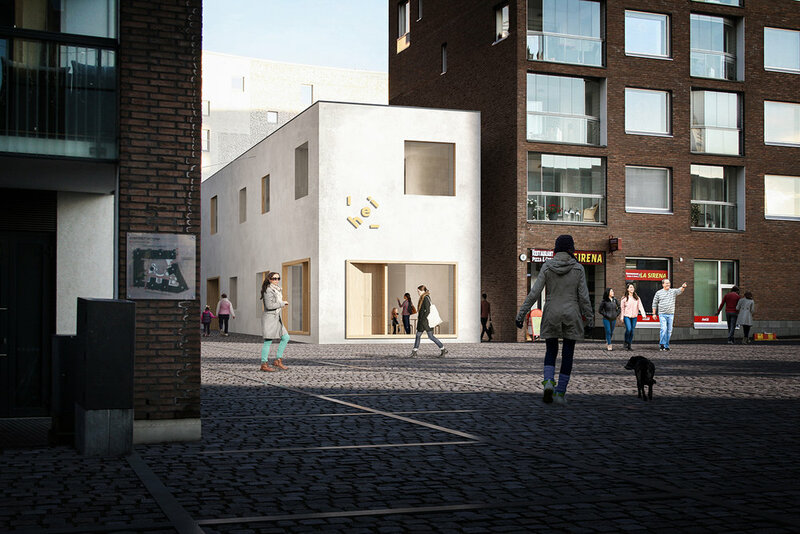 Announcing HEI Schools new flagship location in the Jätkäsaari neighborhood of Helsinki! Groundbreaking will begin this winter for a beautiful new flagship HEI Schools by our very own architect team from the Finnish architecture firm, Collaboratorio, in a rapidly growing urban environment along the sea. HEI Jätkäsaari is operated by our Finnish partner Touhula. HEI Jätkäsaari will also have a special role as a development platform for new ideas, content and design for all HEI Schools worldwide. The school is slated to open in summer 2020 with a capacity for 180 children.